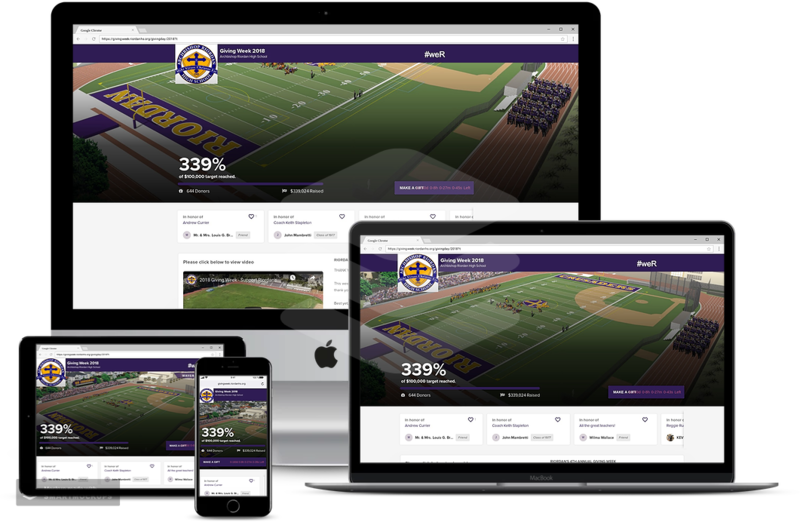 Almabase enabled Archbishop Riordan High School to set up effective Giving Day campaigns to significantly improve their alumni participation. With an emphasis on allowing secure donations and driving more participation with social giving and peer-to-peer fundraising, the institute now hosts successful giving days continuously. Archbishop Riordan High School is an all-boys Catholic high school that was established by the Society of Mary in San Francisco, California. Being a part of the Roman Catholic Archdiocese of San Francisco, the institute has a growing alumni database. Known for its integrated program of academic, spiritual and co-curricular activities, Archbishop Riordan High School hosts giving days continuously. It helps them inculcate the culture of philanthropy in their alumni network. Archbishop Riordan High School noticed a whopping 550% increase in the giving day donations in 2018. With the click of a button, their donors could effectively reach their entire social media network. 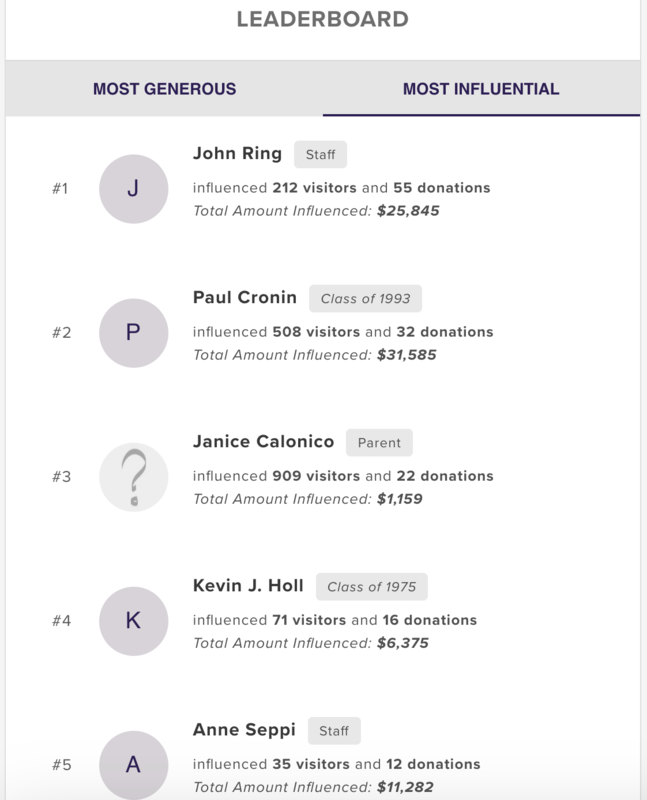 And they could keep the influencers motivated through real-time stats on their impact - Everybody can see exactly who influenced how many new gifts. 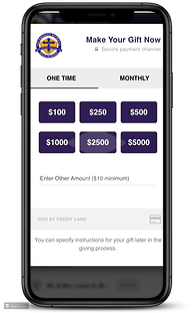 Whether their alumni are donating from their mobile or ipad or a laptop, it took less than a minute to complete the donation. Making the gift became as simple as ordering on Amazon. 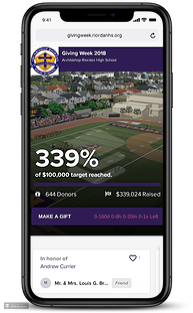 Instead of sending out generic emails inviting their alumni network to participate in a giving day, Archbishop Riordan High School took to strategic communication with Almabase. 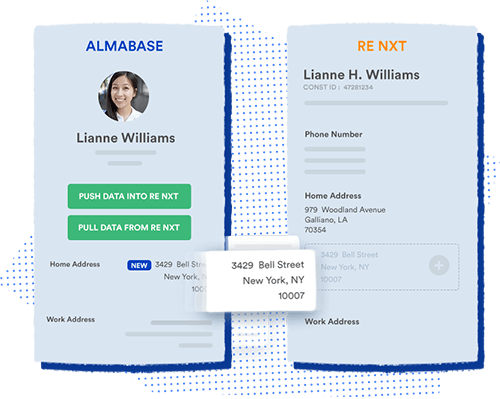 Segmenting their email lists based on previous participation, interests and other filters, they approached email engagement with personalization. 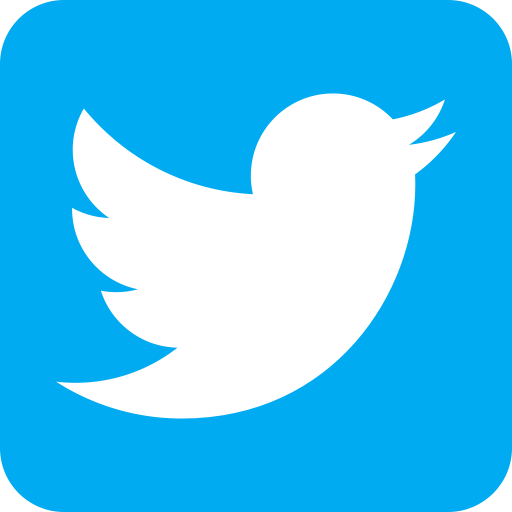 The campaign delivered successfully, resulting in high engagement rates.